Montrose Port Authority has celebrated a record-breaking month due to increased commercial vessel activity. The leading support and service hub for the energy industry, announced 337,000 tonnes of shipping activity during August 2017; beating its previous record by an additional 100,000 tonnes. Nik Scott-Gray, chief executive at Montrose Port Authority, said: “Last month’s results are a clear indication of the importance of our position within the North Sea’s energy industry, and within the general cargo market. 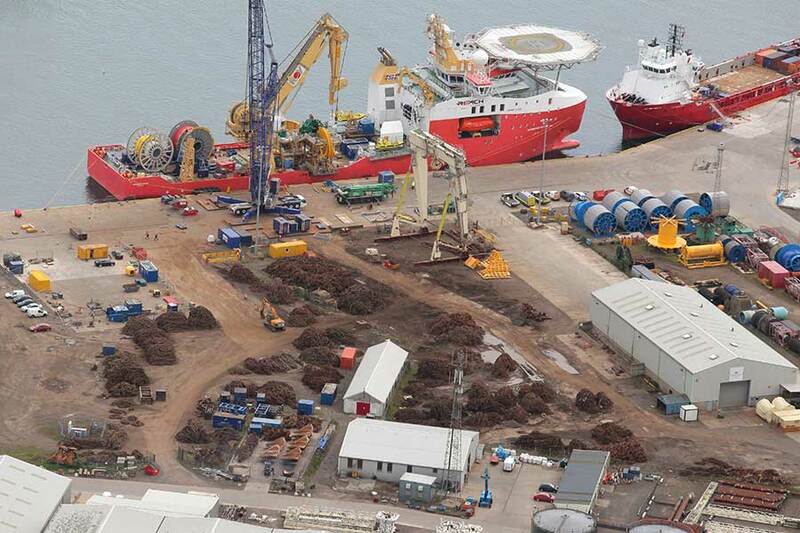 In addition, Port tenant Highland Fuels is currently upgrading a third fuel line on the harbour’s South quayside. This development continues to enhance the Port’s capabilities, expanding its service offering to include increased fuel bunkering operations. Benefits to clients include an efficient, cost-effective and environmentally-friendly fuel management system.